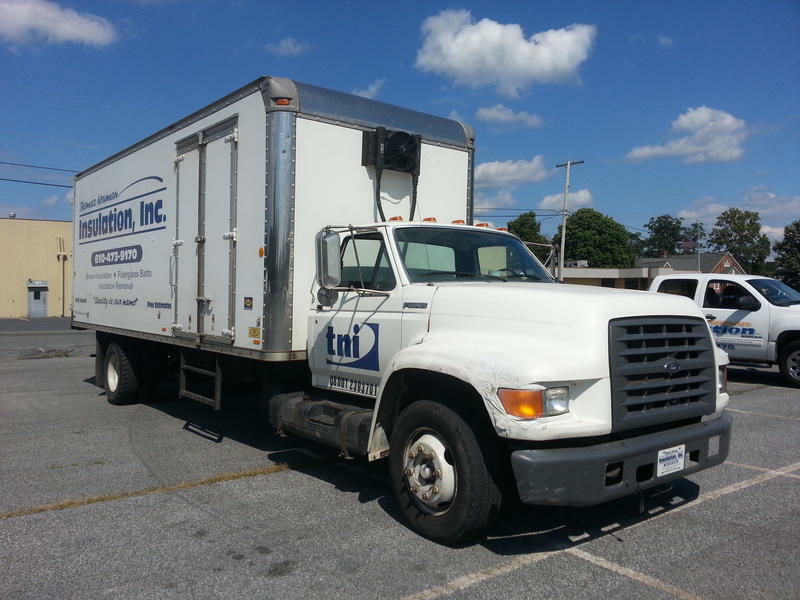 TRUCK NEEDS A TRANSMISSION. 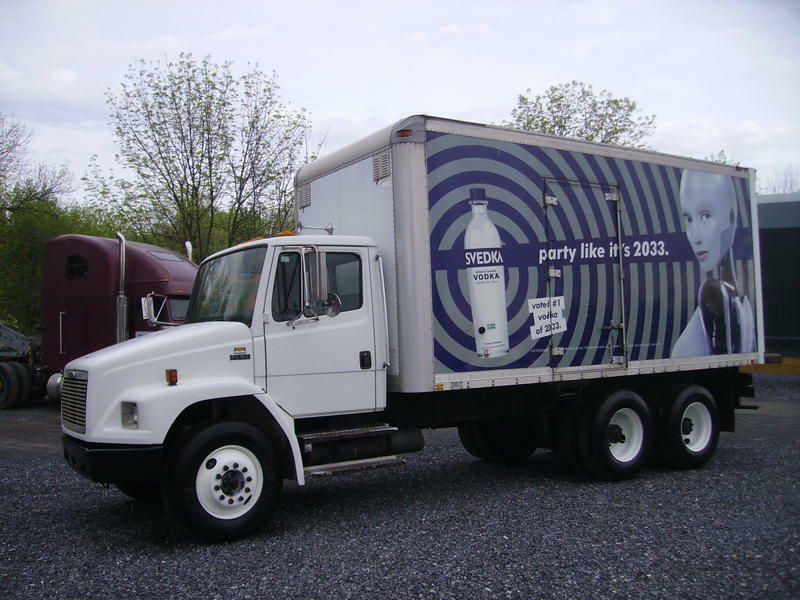 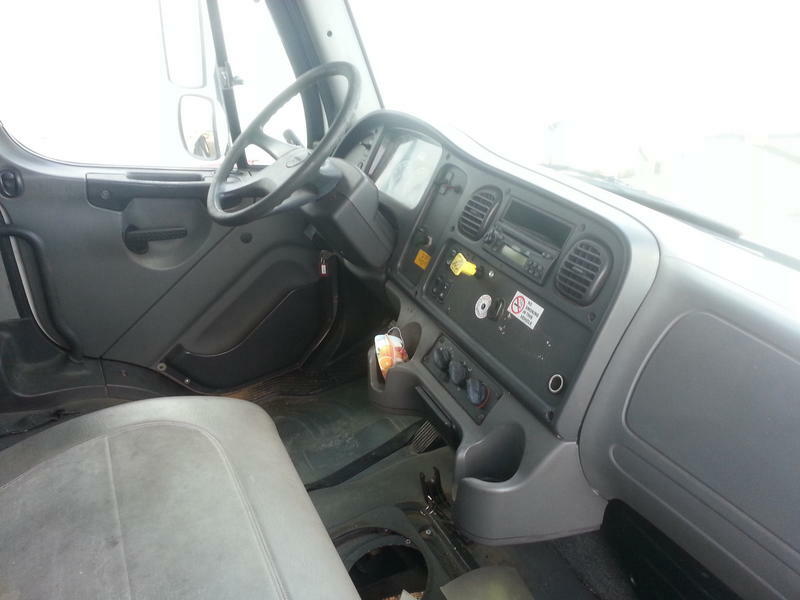 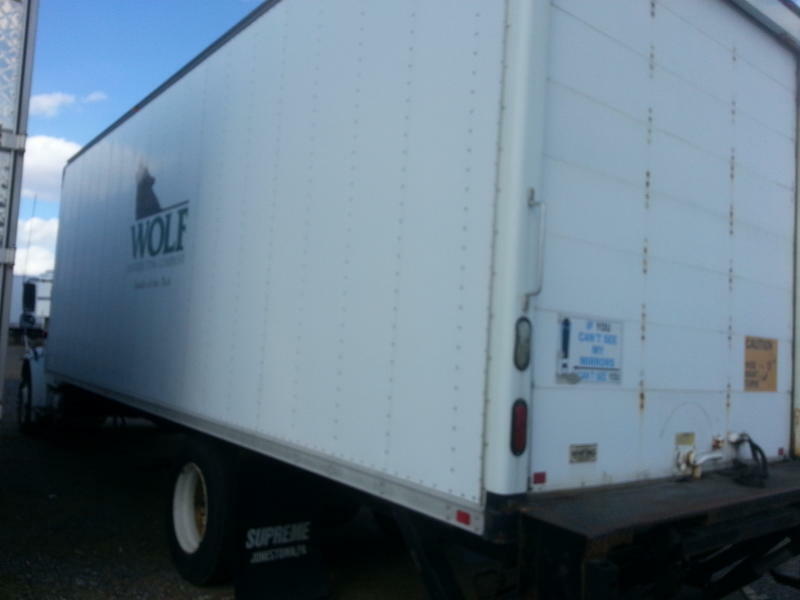 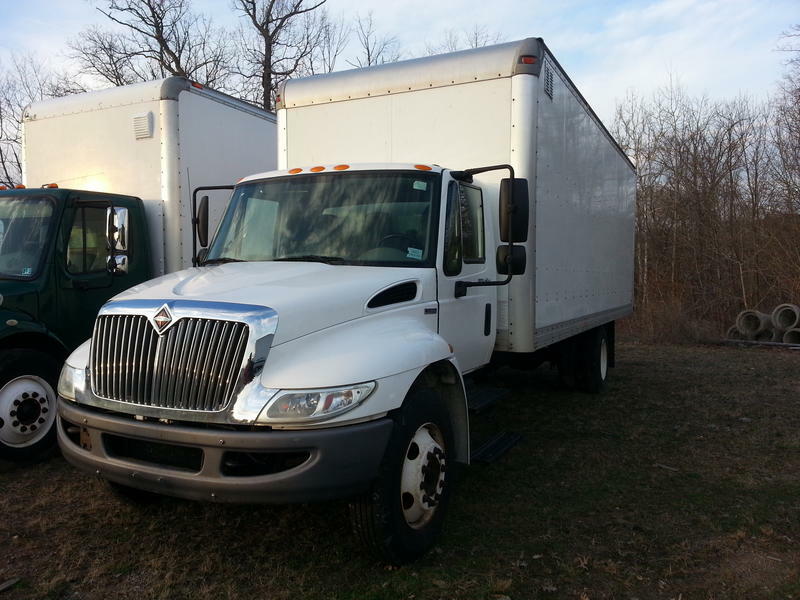 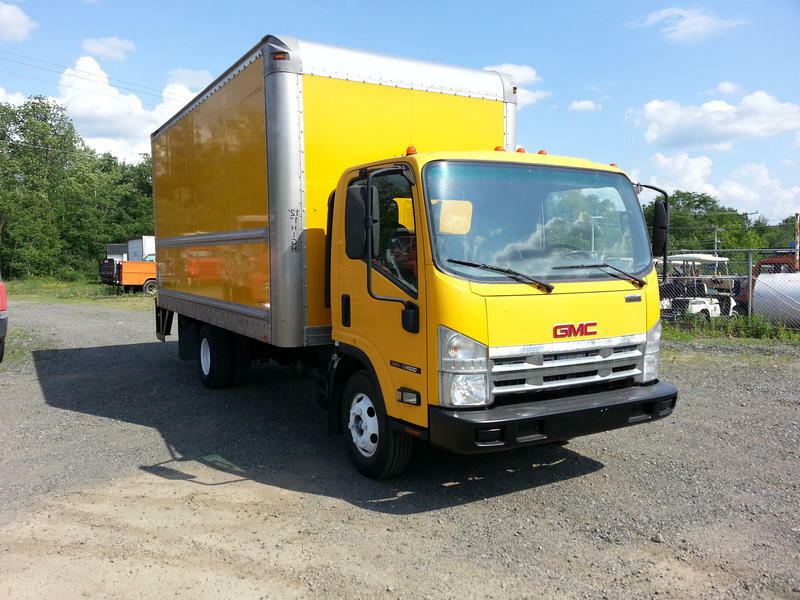 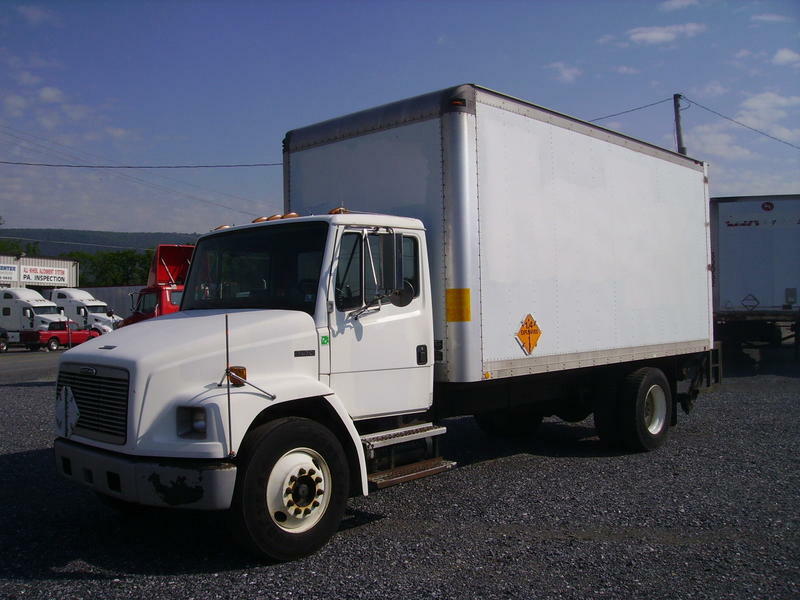 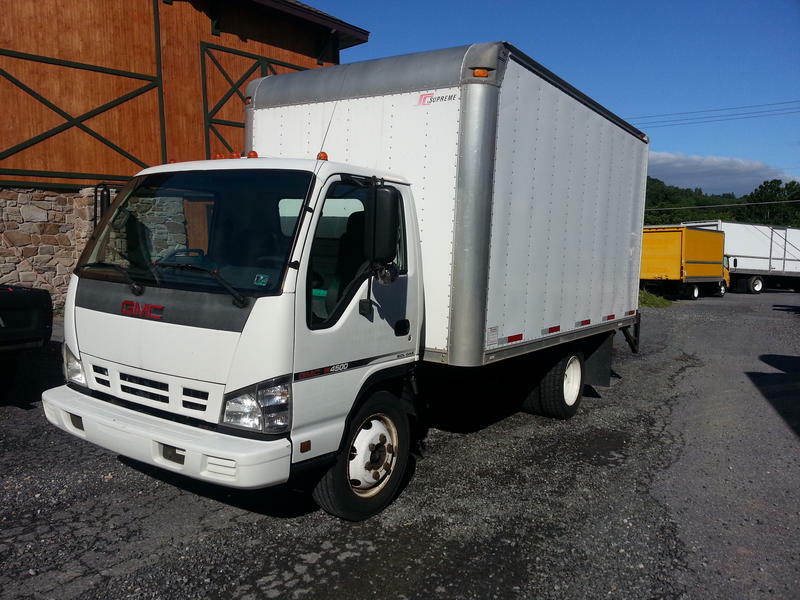 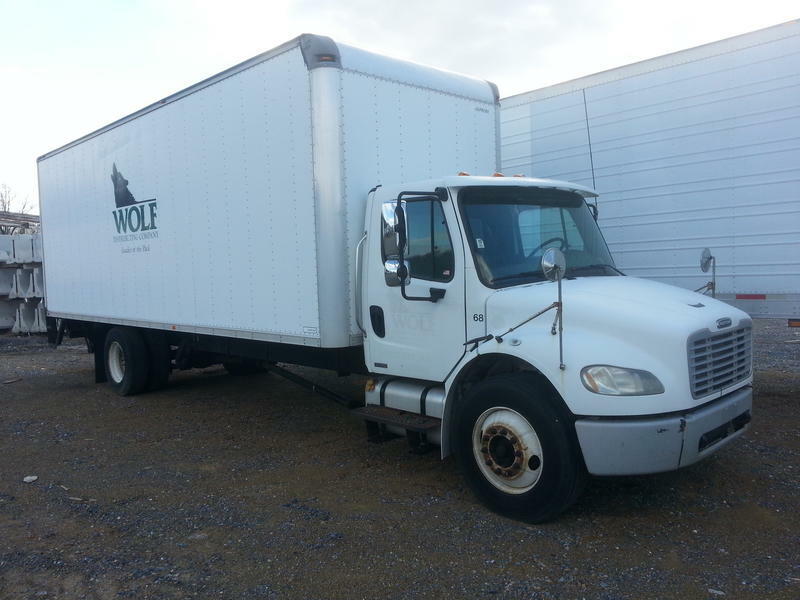 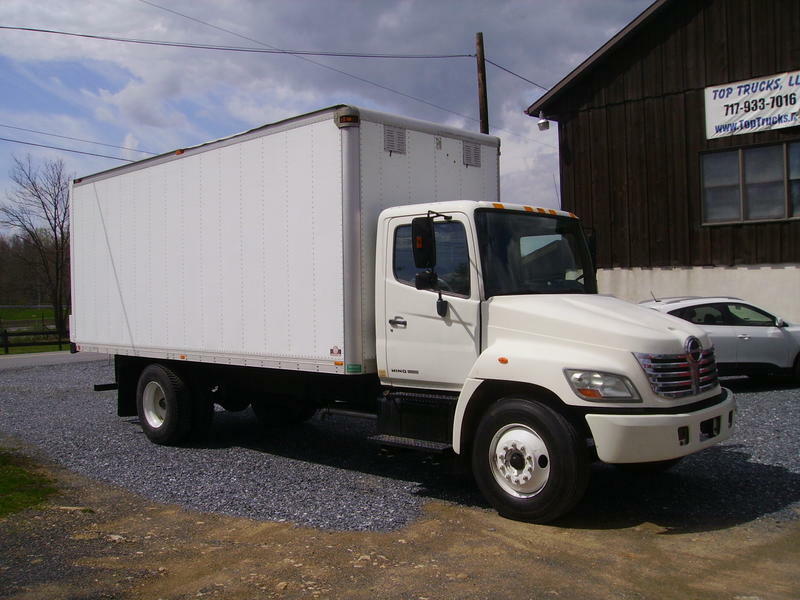 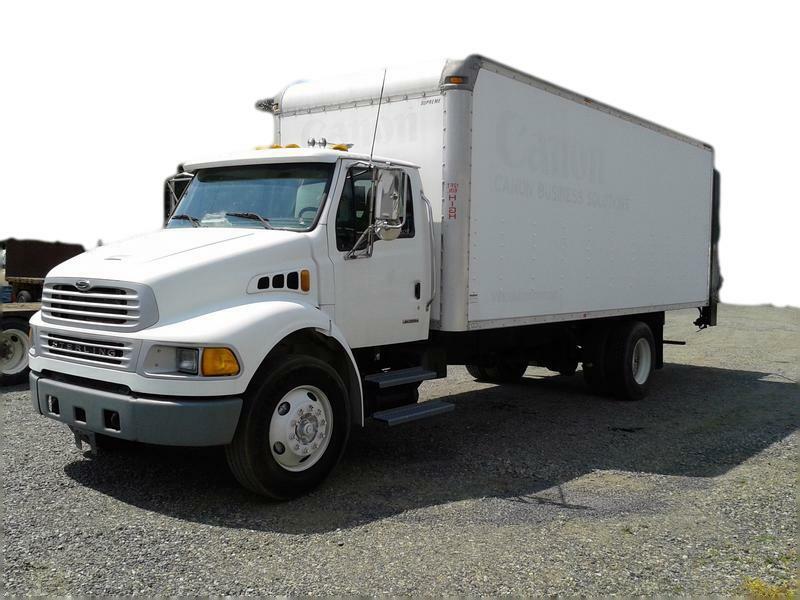 2007 FREIGHTLINER M2 26' BOX ,NON-CDL. 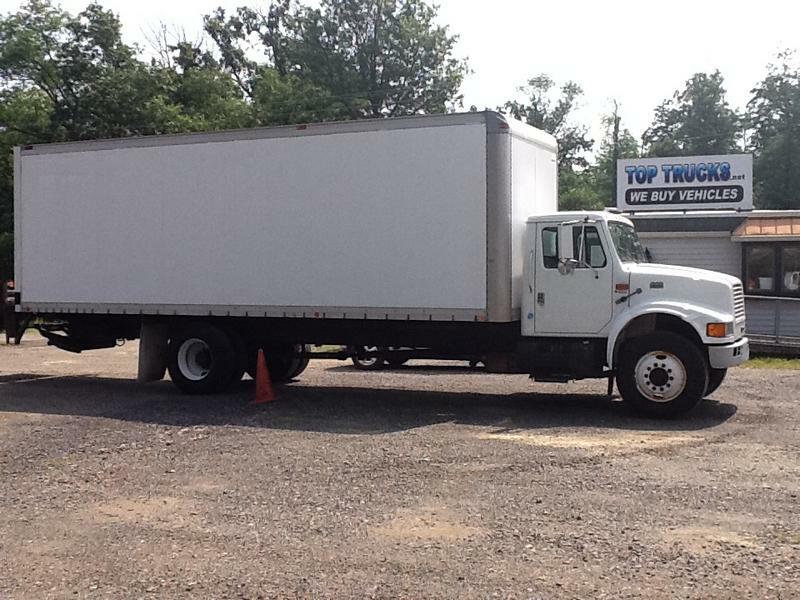 CAT C- 7, 230 HP, EATON-FULLER 6 SP MANUAL TRANSMISSION. BOX IS A 97 HIGH X 96 WIDE X 26' LONG. 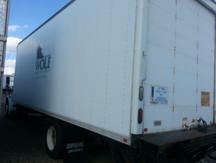 TRUCK COMING IN, MORE INFORMATION AND PICTURES ONCE TRUCK ARRIVES. 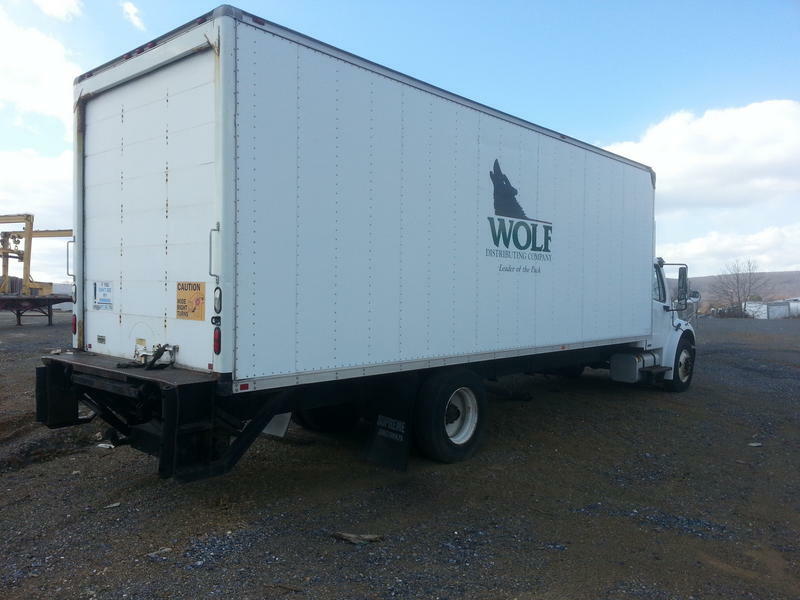 Call Mark at 717-933-2304 for more information.